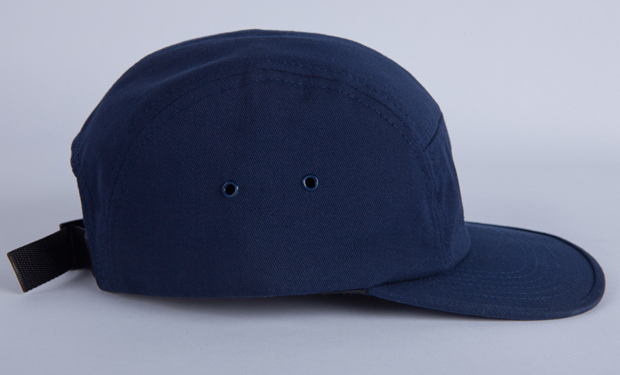 Boston based Johnny Cupcakes introduced two new 5 panel caps this week, one plain and simple, and the other a with a little more to it. 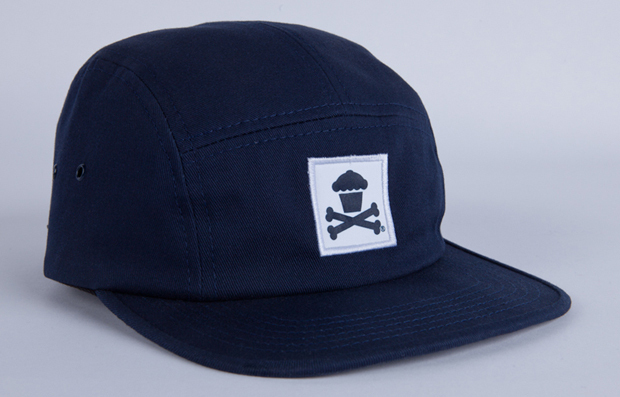 First up, a clean navy 5 panel with a simple white/black cupcake and crossbones logo patch on the front, is the more reserved of the two. 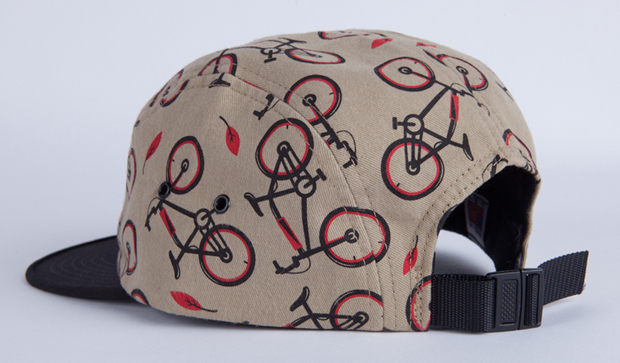 The second, and the instant stand out piece, has a body constructed of a tan twill material printed allover with a bicycle motif, and paired with a solid black peak and black/red logo patch. 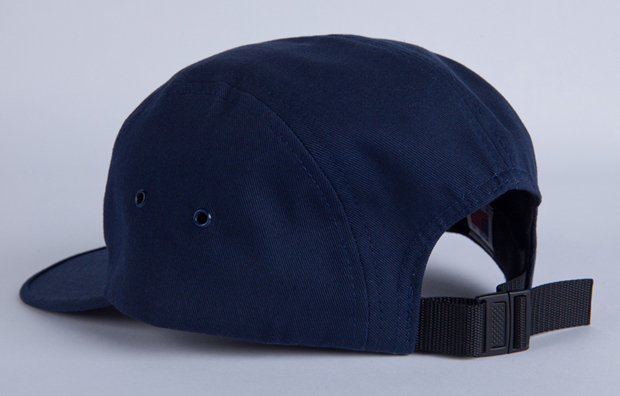 The colours used actually save this one from being a bit over the top and have come together to make a really strong piece. 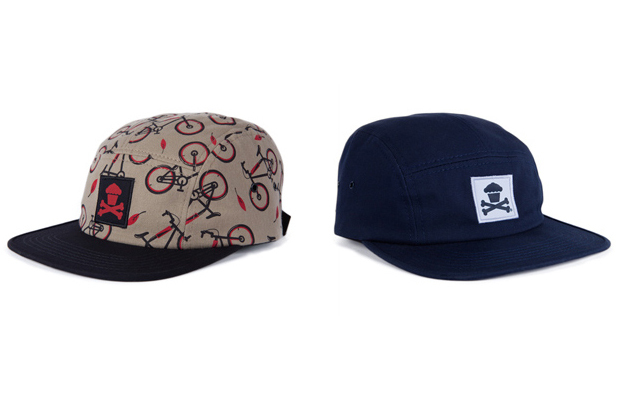 Both are available now, alongside a new range of T-shirts, at Johnny Cupcakes London. never been a fan of jonny cupcakes til now. 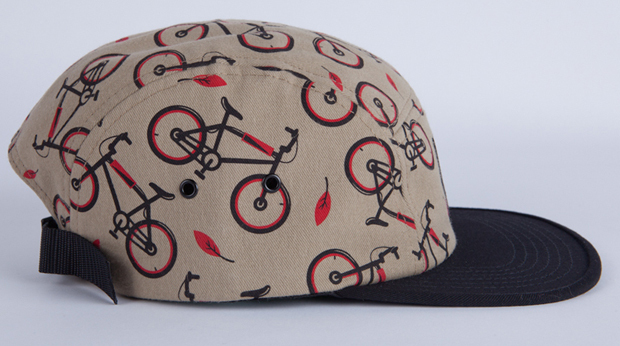 these look as good quality as any loving the bike/leaf print. 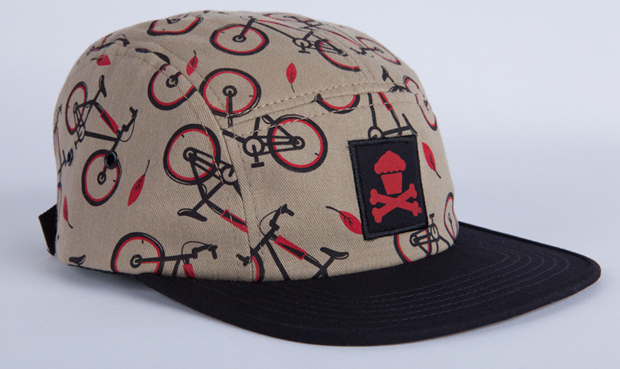 Johnny Cupcakes continuously kill it for me, one of my favourite brands for sure.